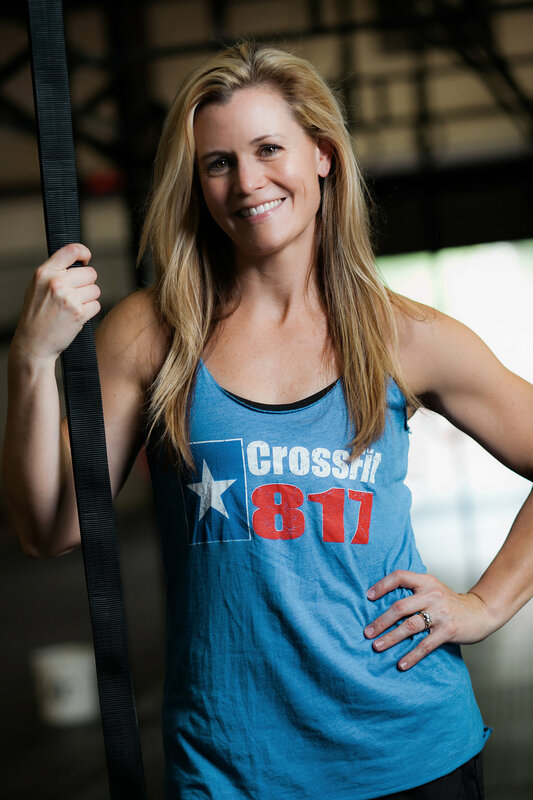 Least Favorite WOD – Isabel. Because Isabel, that’s why! I have been doing CrossFit since 2010. I liked the raw strength it tested and I just didn’t want to use machines. CrossFit L2 – CrossFit Kids – Olympic Weightlifting – Gymnastics – Football – Mobility – Strongman – Powerlifting Aerobic Capacity – Defense – USAW Advanced Sports Performance Coach – Brand X Method (Teen Weightlifting) – Functional Movement Systems Level 1.